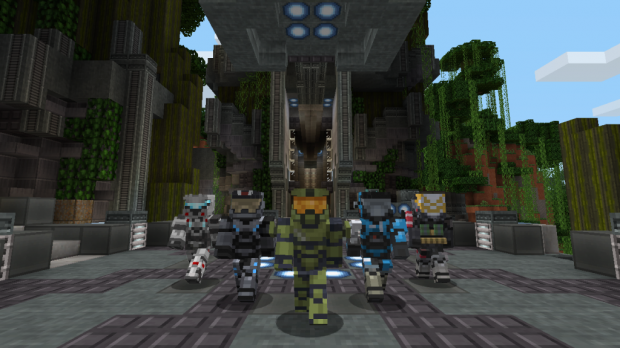 Anyone who has ever wanted to explore a Blood Gulch made entirely of blocks or guide Master Chief through their Minecraft worlds is soon going to have those opportunities available to them, as the Halo Mash-Up Pack will add a variety of Halo-themed content into Minecraft. It even features many iconic musical tracks from the popular shooter franchise. 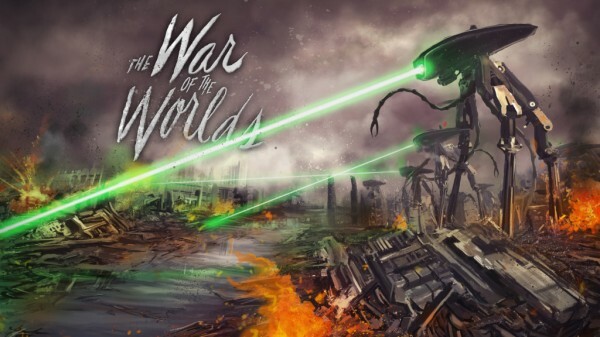 In total, the pack will feature 40 character skins and a complete pre-built world, so eager explorers can jump right down into the action, with many popular Halo locations built into a world specifically designed to make use of the new content.